Yesterday there was a 5.8 magnatude earthquake on the East Coast which could be felt as far away as Michigan. 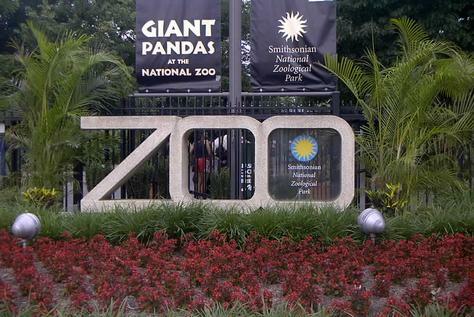 Today there is an article from NBC news that the animals of the National Zoo seemed to know it was coming. Of course, not all the zoo’s inhabitants reacted before or even during the event but those that did show demonstrate that animals can detect such natural occurrences long before humans can. The lemur monkies started to howl about 15 minutes before the quake hit. The Orangutan also called out, and the mother Gorilla gathered up her baby and went into a tree just before the ground began to shake. 64 flamingos also gathered together and huddled in a large ground just before the quake and all through it. Once the shaking began the pride of lions gathered together and moved away from standing structures. 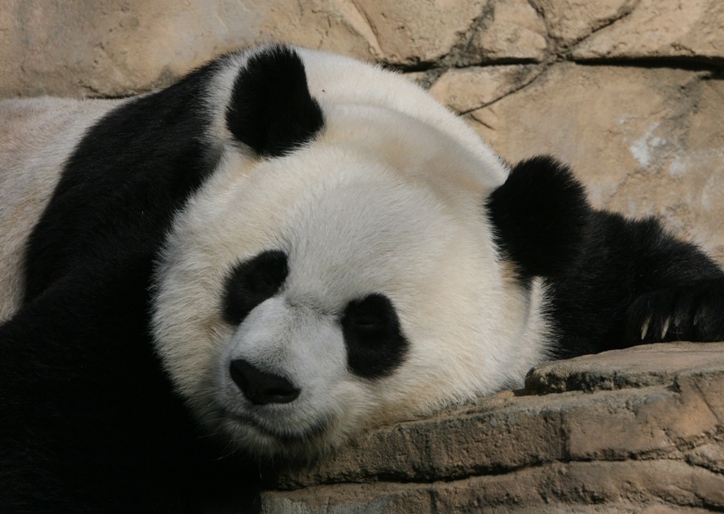 And the zoo’s famous pandas? They appeared not to react before, during, or after the event. While it is not proven that animals can predict such events, it has been demonstrated that they can be affected sooner than humans. It is speculated that animals can hear lower or higher frequency sounds and can feel slighter vibrations than we can and are thus able to protect themselves before such a phenomenon.